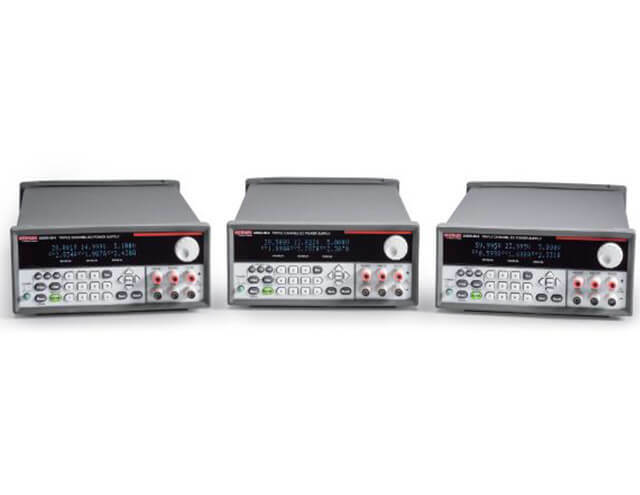 Each 2230G channel offers 0.03% basic voltage accuracy and 1 mV resolution setting and measurement, ensuring that the programmed output is accurately applied to the output terminals. 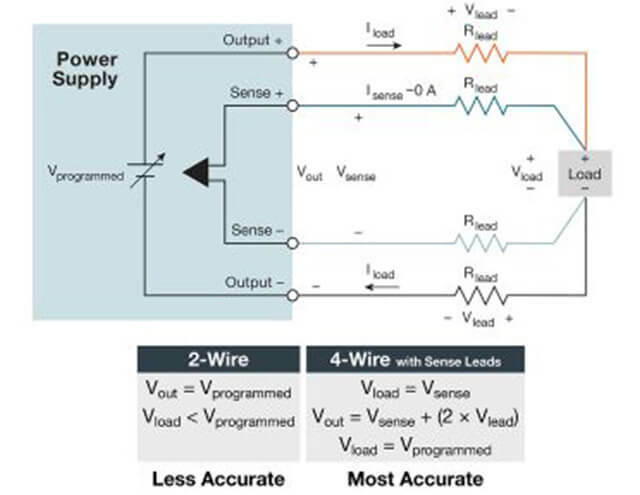 Plus, using remote sense leads for each channel compensates for and overcomes voltage drops due to resistances in the test leads, assuring that the programmed voltage is applied to the load. This manual provides unpacking instructions, describes basic connections, and reviews basic operation information. 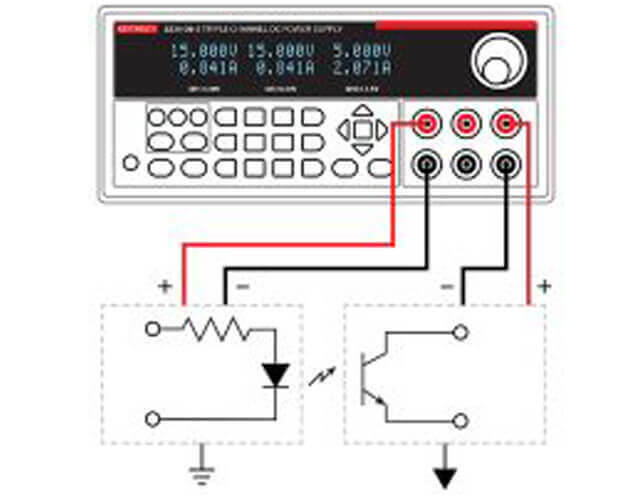 This manual contains verification and adjustment (calibration) procedures for the Series 2230G Triple-Channel Power Supplies. It also contains command descriptions you can use for calibration and adjustment. 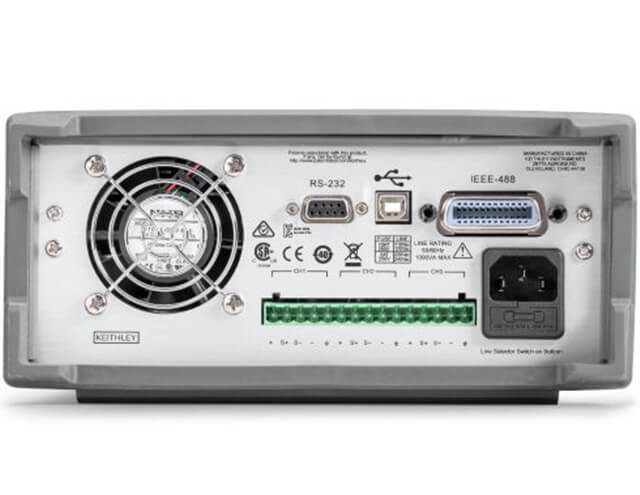 This manual includes basic operation topics, maintenance information, in-depth descriptions of programming commands, status register information, and error descriptions for the Models 2230G-30-3, 2230G-30-6, and 2230G-60-3 power supplies.